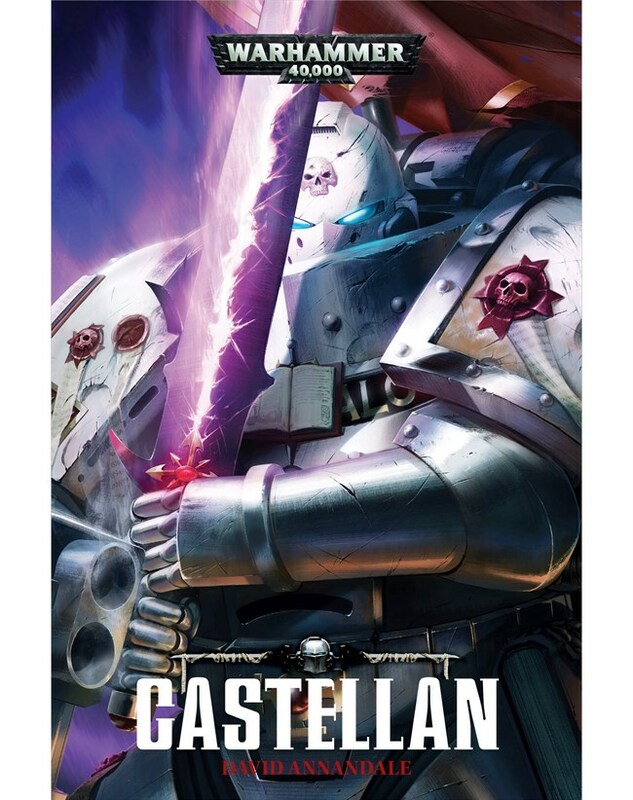 n the hostile universe of the 41st millennium, where allegiances are ever fickle, few of the Emperor’s sons are more difficult to understand or predict than the Alpha Legion. 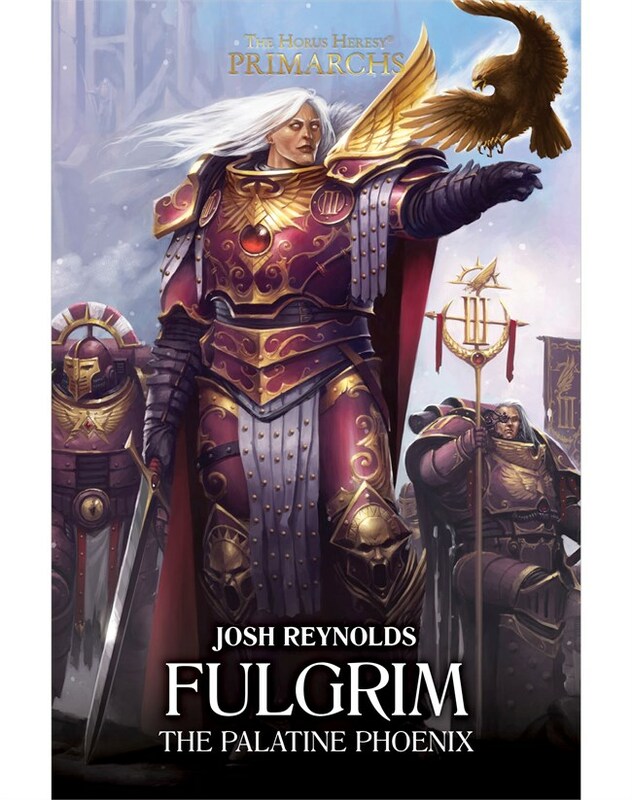 Branded traitor since the Heresy, their motives and actions have always been shrouded in mystery. 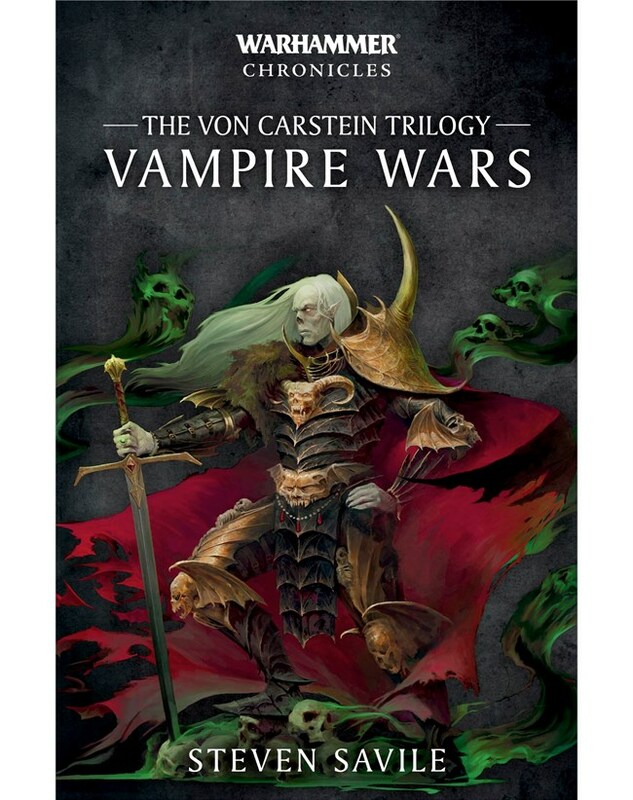 Alpha Legionnaire Occam the Untrue leads his warband out of its hunting grounds in the Maelstrom on an epic quest for salvation, not just for himself, but for his whole Legion. With the forces of the Inquisition snapping at their heels, Occam and his followers must use all their guile and considerable martial prowess as they make their way to the cold heart of the galaxy, to a confrontation that no one, least of all Occam himself, could have foreseen. 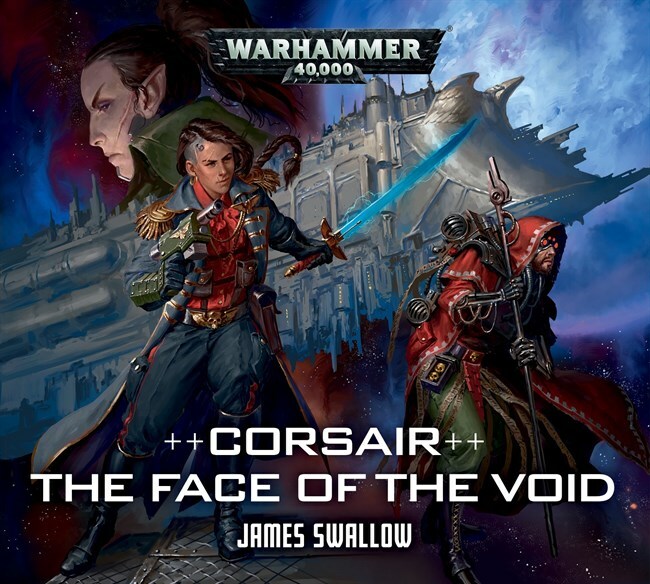 Plying the stars and forgotten backwaters of the Imperium, Rogue Trader Captain Athene Santiago and her eclectic crew are chasing pirates when their quarry inexplicably vanishes, only to return a moment later. 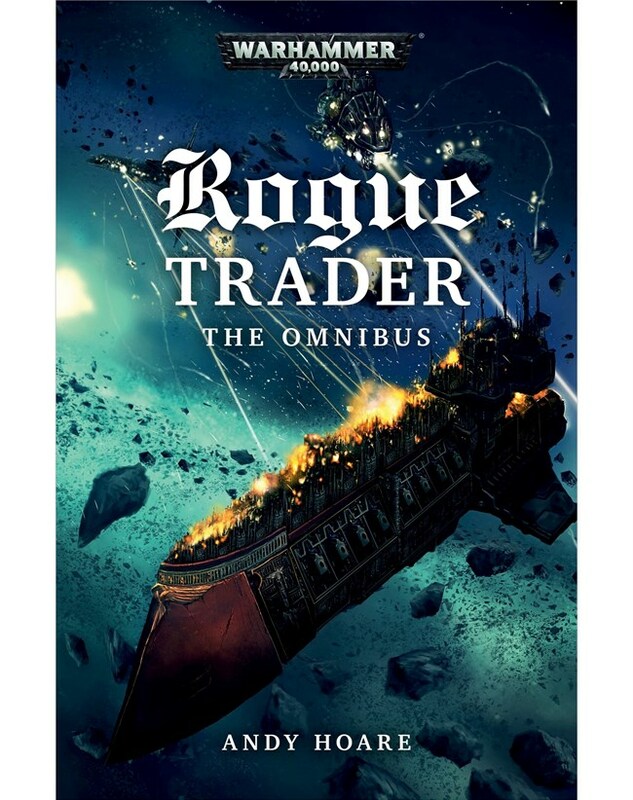 Unwilling to let her bounty go unclaimed, Santiago ventures aboard the now stricken vessel but what she finds defies reason and leads to a discovery of something ancient and terrifying that could threatened not only her crew and her ship but the entire sector. Very much looking forward to Sons of the Hydra. Looks like we are off to a solid start for next year. Sons of the Hydra just shot to my number one Most Anticipated Novel of 2018. 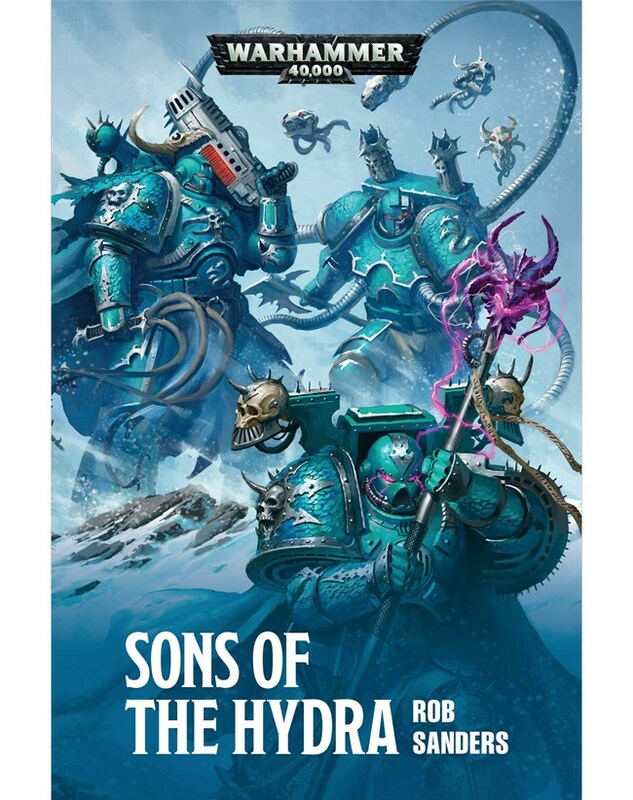 I've wanted more Alpha Legion from Rob Sanders since I first read The Serpent Beneath, and while The Harrowing was extremely good, a short story just wasn't enough. Here's hoping this is the start of a trilogy! Intriguing to what they could mean with salvation for the Alpha Legion, so many possibilities. Lots of good reads in that bag! Only one I?m not tempted by is Annandale Crow book. First one was woeful. 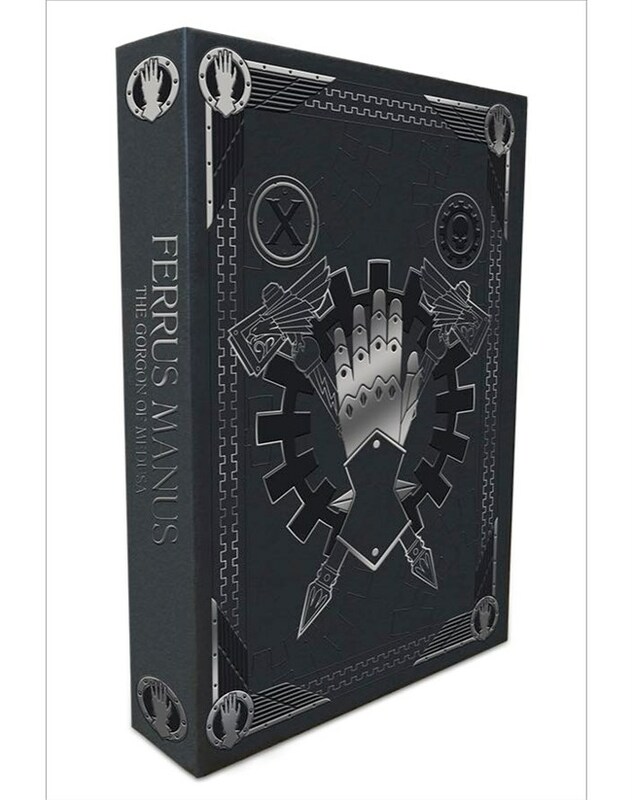 Limited ed releases seem to have calmed down. Not one in the new ?old world look? on the horizon. Bit sad about this.